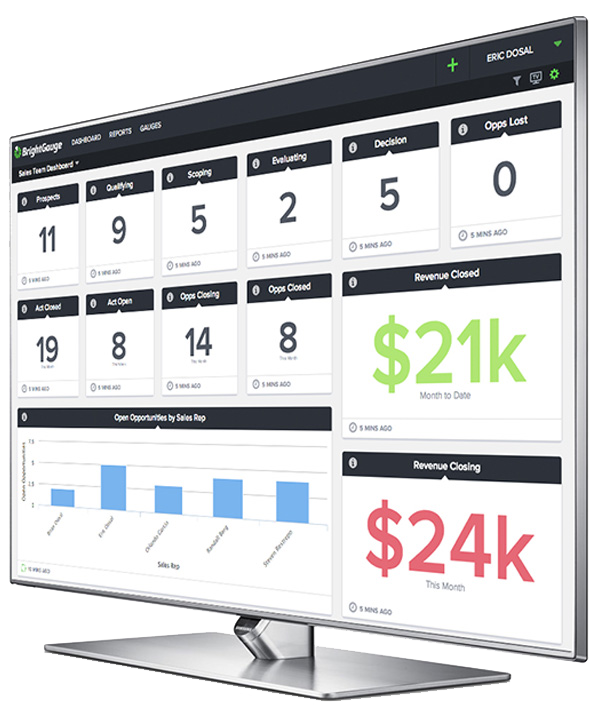 BrightGauge Dashboards are rapidly syncing to allow you to have the key information you need at your fingertips. 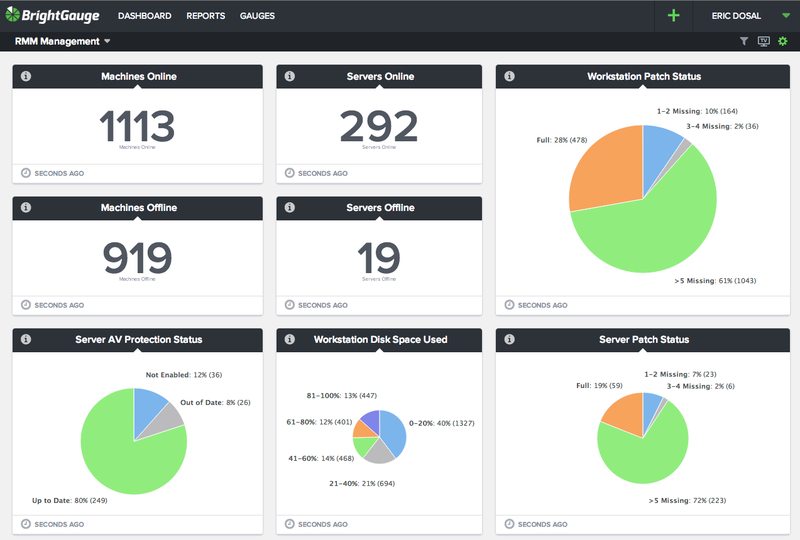 With one click distribute dashboards to individuals, teams, or even your clients. 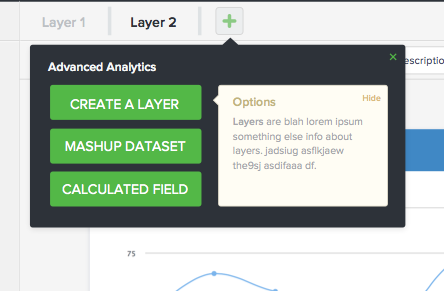 The Dashboards are web based, allowing you to display on any device and will resize to fit the screen resolution. Great for TV displays around the office, heads up displays (HUDS) for your team, or on a mobile device. 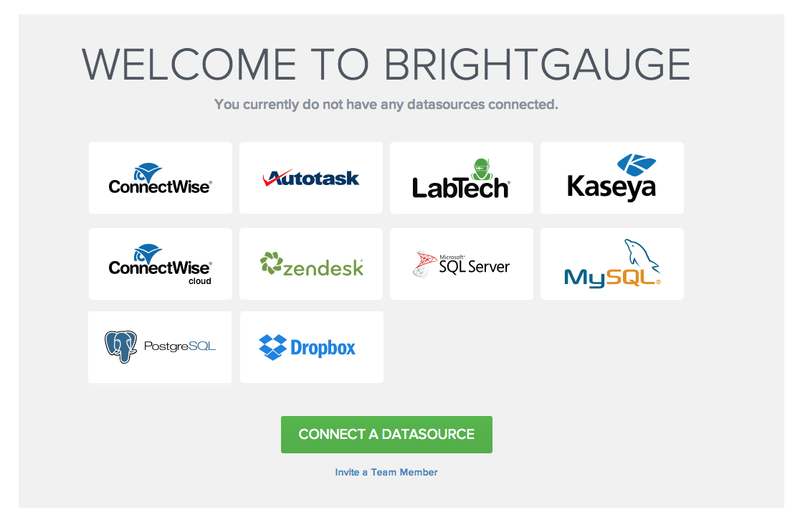 BrightGauge Gauge Builder puts the power to slice and dice your data into your hands. Our datasets bring in the data you need and then our powerful gauge builder allows you to customize the gauge to your needs. Once the gauge has been filtered down and customized to your needs you don’t have to update it again. 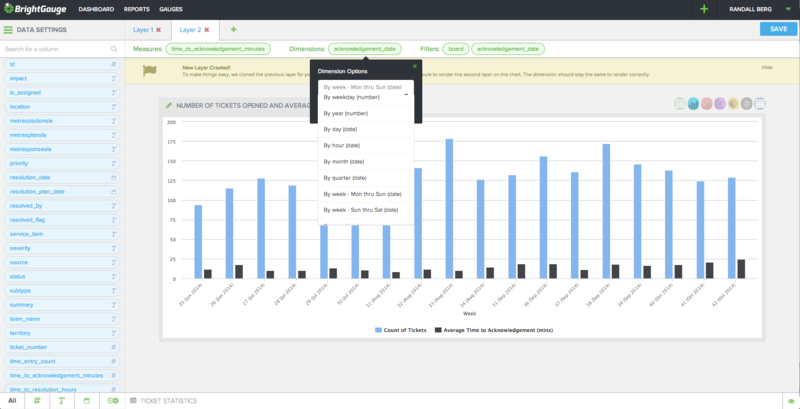 BrightGauge Reporting allows you to share the metrics most important to you with your team in order to keep everyone on the same page. 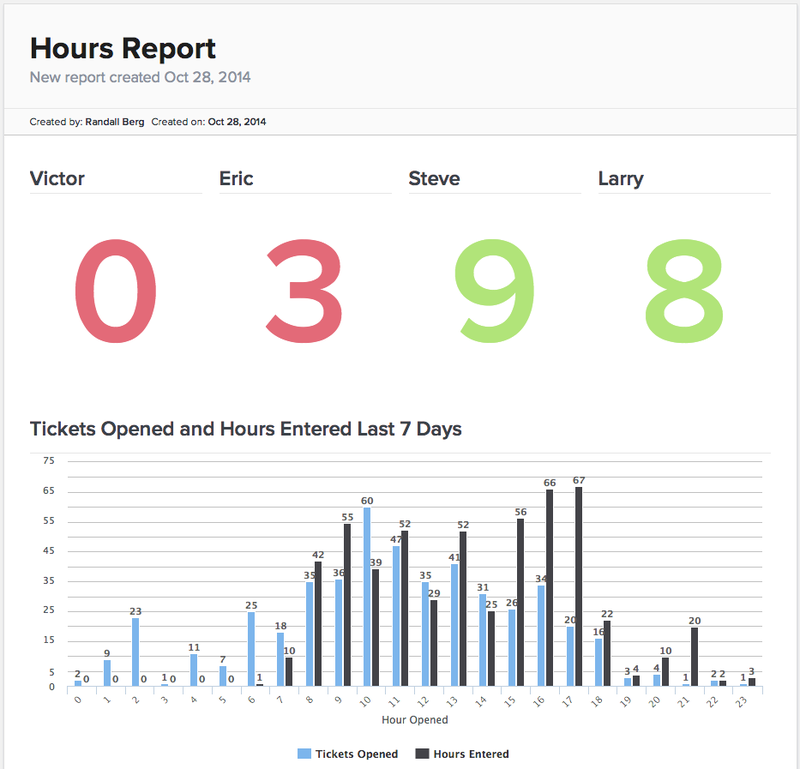 You can group the data to filter for a particular team member, set of customers, or the entire team. And this lets you deliver the metrics automatically via email avoiding the need for them to log in. 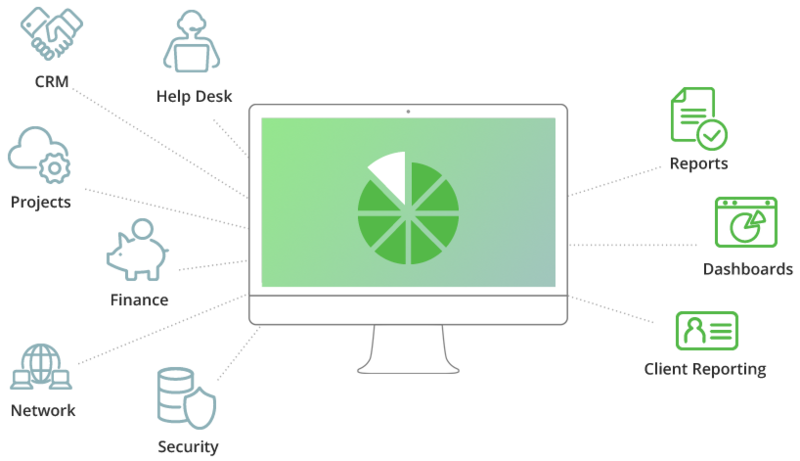 It’s easy to implement our hosted software because of our pre packaged templates for all featured integrations and a dedicated implementation team to ensure you get the support you need. We pride ourselves on making it easy to bring your data together and start taking action on it.